JHG Texas serves the sick and poor any way we can. We traditionally do so with our hands and hearts more than with our wallets. Yet, we also raise funds each year as we realize that some problems cannot be addressed by good intentions alone. 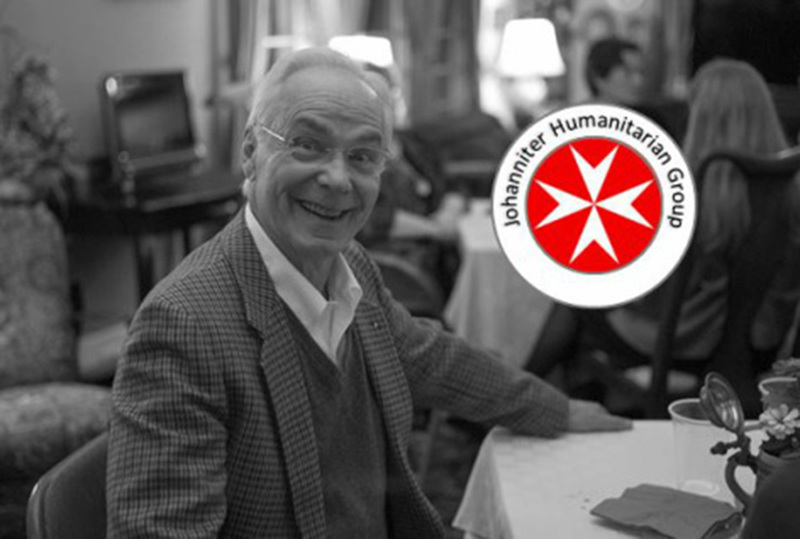 JHG Texas is a humanitarian organization in Texas that is part of the greater international Johanniter community. The Johanniterorden or Knightly Order of St. John of the Hospital of Jerusalem is the protestant branch of the Knights Hospitaller that originated with the founding of the first Christian hospital in Jerusalem in 1099. The Knightly Order of St. John was established in the same year and is the oldest charitable organization in existence today. Over the centuries, the Order has consisted of European noblemen who have used their considerable influence to help the sick, the infirm and the poorest of the poor. For more than 900 years, Johanniter knights and their friends have worked to help the sick, the poor and the needy in their communities. In the beginning their work was focused on Jerusalem and its pilgrims, later it stretched out to Rhodes, Cyprus and Malta. And now, in our time, the area of service has extended into the Americas and to Texas particularly. Our organization actively supports foster children, helps families of wounded soldiers, feeds the hungry, builds ramps and brings spiritual support to the people in our communities. Beyond all of this we feel that there is a need for exchange, camaraderie and good conversations that range from European culture and art to spiritual topics and the practice of helping others! JHG Texas is by no means a strictly Protestant organization and we gladly welcome participants of every race and religion as long as they are interested in the service to the sick and poor. To foster this sense of a charitable community, we regularly organize events and get-togethers during which we enjoy the company of our many friends and supporters. Please visit these pages often to see which events might be of interest to you. We welcome you with open arms! JHG Texas Corporation is classified as a charitable, religious or educational organization under Section 501(c) (3) of the Internal Revenue Code of the United States. Any donations that you make can be deducted to the extent permissible under applicable IRS rules. Andreas Bremer, a Knight of Justice in the Johanniter Order and Treasurer of the Board, was raised and educated in Germany. A resident in the US since 1990, he has worked extensively in finance, banking and real estate. Andreas served stints at Commerzbank AG, McKinsey & Co. and, since 2002, as EVP at International Capital LLC. 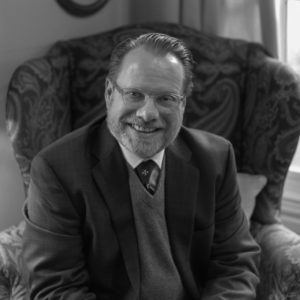 He helped to form a German Church in Atlanta and currently serves as the President of the American Lutheran Research Center (ALRC) and Chair of the Special Committee for the Lightstone Value Plus Real Estate Investment Trust V Inc.
Nicola Bremer, was raised and educated in Wiesbaden, Germany. She worked for the Dresdner Bank in Germany and New York. Currently she serves on the board of several nonprofit organizations in the Dallas Metroplex, and provides strong financial and governance experience to the boards she serves. She’s working as a financial assistant for Southern Methodist University, and is the Head Coach to the Highland Park Field Hockey Club, working with more than 40 High School girls. Robert M. Clark, a Knight of Justice in the Johanniter Order, has been President of JHG Texas since its founding in 2004. 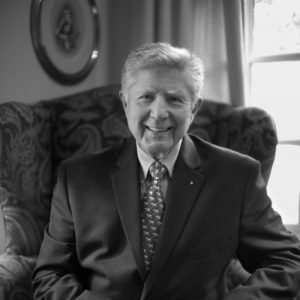 He is a lifetime Dallas resident and practicing attorney for 32 years and is board certified in civil trial law. Bob served as secretary of the German International School of Dallas and is engaged in various volunteer endeavors. He also represents the Order of St. John to our sister Orders in the United States. 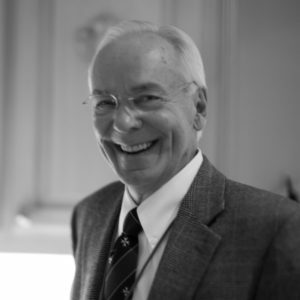 Dr. Joseph Crews, a Confrere of the Venerable Order of St. John and a Knight of a Royal Spanish order, is an Architect/Project Manager with the Army Corps of Engineers. He is a retired military officer with service in aviation, engineering, and emergency management, with wartime deployments to the Middle East and Afghanistan. Joseph received his PhD in Architecture from the University of Greenwich in England, with previous undergraduate studies in Denmark. He is also a private heraldic artist/consultant; recently appointed an Officer of Arms to the Cronista Rey de Armas in Spain. Henry Fink, a Knight of Justice in the Johanniter Order, is a native Texan who studied international economics in Vienna, Mexico, and at UT. He has developed luxury destination resorts in Malta, Mexico, Indonesia and Central America. His marriage to Patricia of 47 years has blessed the Fink family with a son (with a MD and a PhD in Neuroscience) and a daughter (with a MS in Speech Therapy) and three granddaughters. Henry Fink serves Christ through his JHG Texas membership as President and through volunteer service. Hanns-Christian L. Hanebeck, a Knight of Honor in the Johanniter Order, has been the CEO of JHG Texas since 2012. He is a technology executive with 20+ years of experience in building startup organizations as well as in international management consulting on three continents. 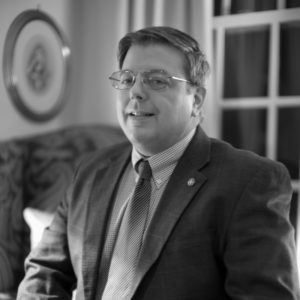 Chris has held various Board positions in non-profit organizations in the past and currently mentors returning US combat veterans on professional development as part of the American Corporate Partnership. He also teaches supply chain strategy at the University of North Texas. Jürgen M.D. 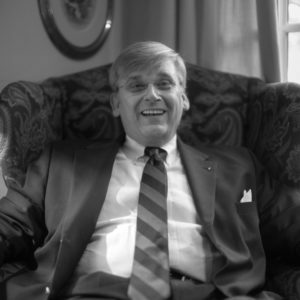 von Hövell, a Knight of Justice in the Johanniter Order and Secretary of the Board, is retired and has been residing with his family in the Dallas area since 1999, after spending 35 years as CEO of foreign subsidiaries of German multi-national corporations in Europe, South America and Asia. He dedicated himself to volunteer work (hospice, JHG, care for the elderly, church projects) since the year 2000. 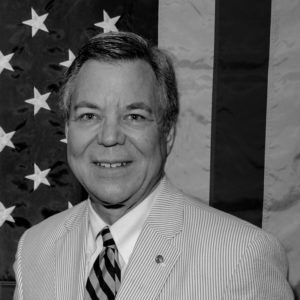 Active in the community as Elder of his church, former director of GISD, member of American Council on Germany, former member of the Dallas Council on Foreign Relations and Rotary. Baroness Regitze von Holck is a German-Danish national who was born in Hamburg and has lived in Germany, Denmark, Ecuador and the US. She has held executive positions in Jewelry businesses and has successfully build several companies as an entrepreneur. 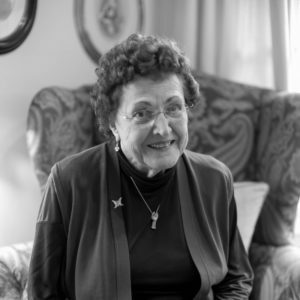 In addition, Regitze has been deeply involved in charity work throughout her life and currently also teaches in an adult literacy program. She joined the Board of JHG Texas in 2014 as a Director. 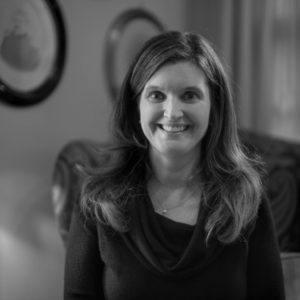 Meredith Ladd, is an American national and a practicing attorney with over 15 years of professional experience. After close to a decade in private practice, she now works as the city attorney in Carrollton, TX. Meredith has been involved in a number of volunteer and church organizations over the years. 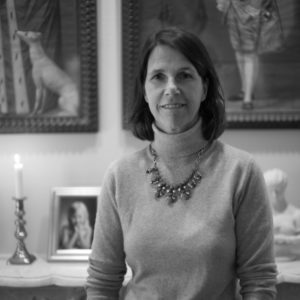 She currently serves on the Board of the German International School of Dallas. She has been on the Board of JHG Texas since 2014.